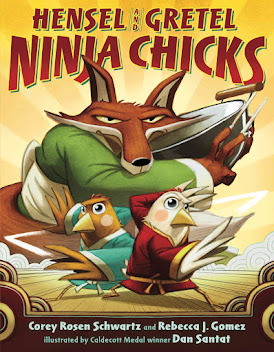 Rebecca J. Gomez: The Best Books for Your Holiday Gift List! 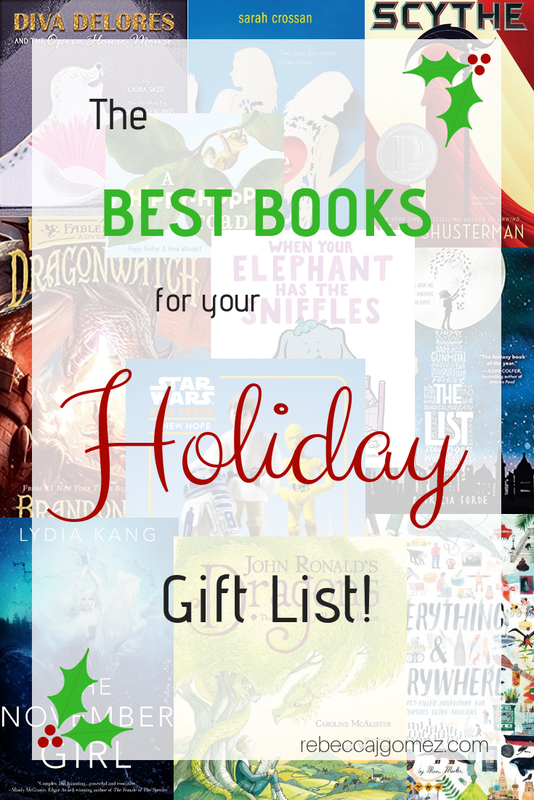 The Best Books for Your Holiday Gift List! Books make the best gifts, but it can be hard to know for sure if the recipient will enjoy a book you choose. So, to help increase the odds that the books you give this year will be received with enthusiasm, I've selected favorites that are sure to please a variety of readers of all ages. Most of these books have been published within the last couple of years. I hope this helps you find that just-right book for every kid (and kid at heart) on your list! 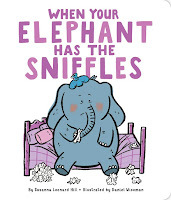 For the babies and toddlers on your gift list, check out When Your Elephant has the Sniffles, and the three other books in the series, by Susanna Leonard Hill. 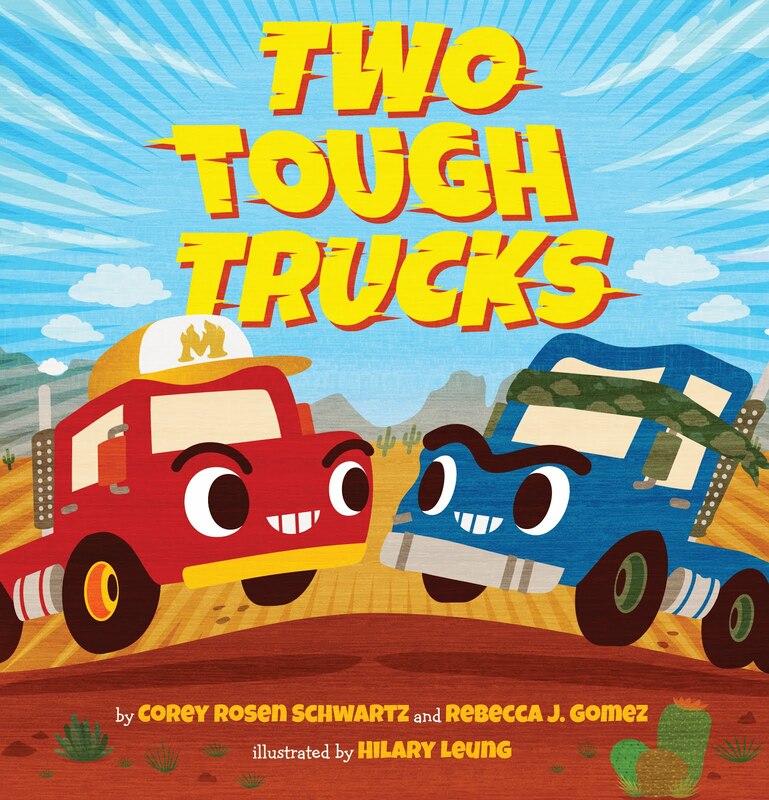 These books are colorful, short, and full of humor. 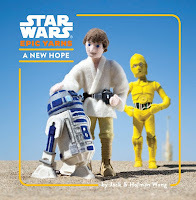 Or, if you know a family of Star Wars fans, consider Star Wars Epic Yarns, which are brilliantly simple books with needle-felted illustrations. These aren't just for the little ones! Adult Star Wars fans would probably love these too (if they're anything like me). 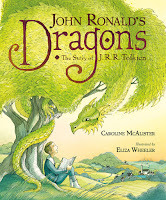 For fans of gorgeously illustrated nonfiction, consider John Ronald's Dragons: The Story of J.R.R. 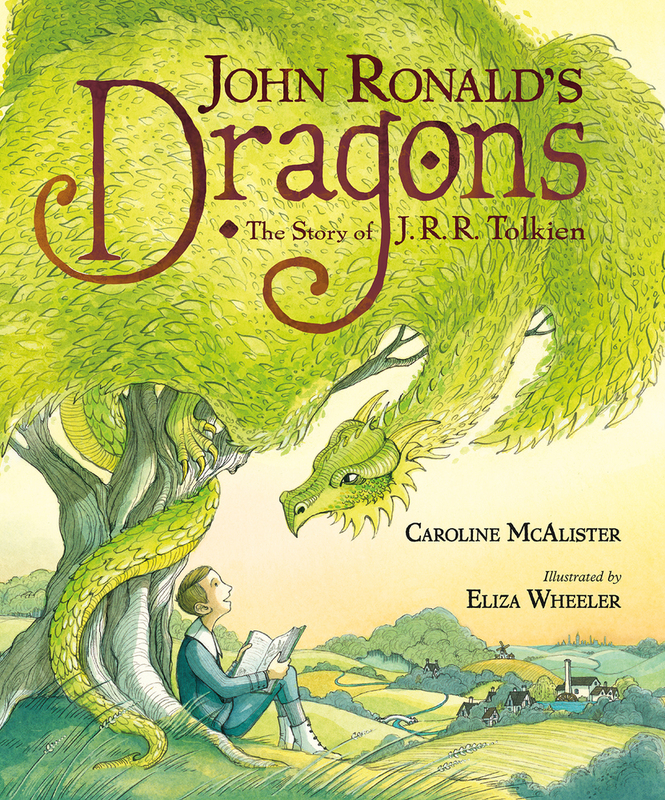 Tolkien by Caroline McAlister, illustrated by Eliza Wheeler. Miracle Man: The Story of Jesus by John Hendrix is another fantastic option. 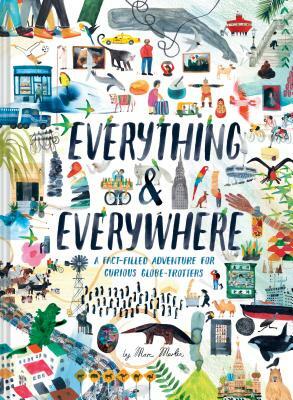 Someone who enjoys oversized books with lots of details and fun facts would appreciate Everything and Everywhere: A Fact-filled Adventure for Curious Globe-trotters by Marc Martin. 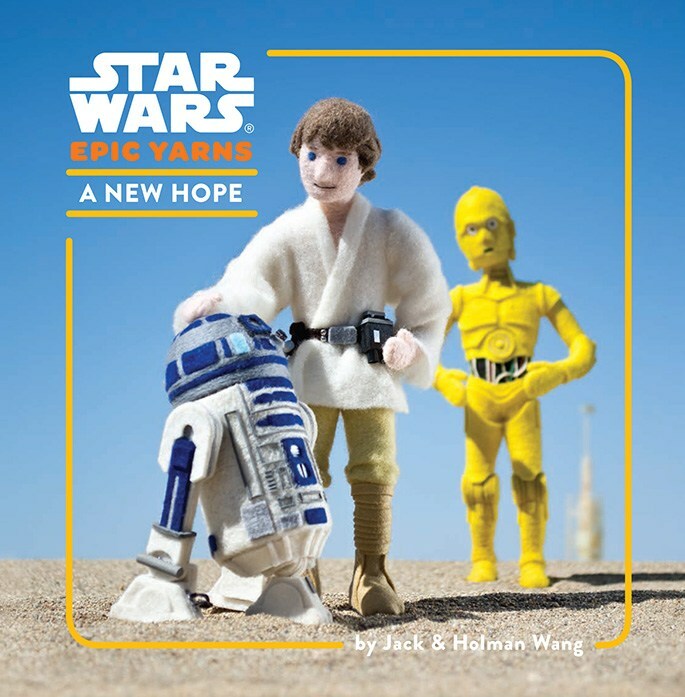 In the market for an ABC book? Check out Animalphabet by Julia Donaldson, illustrated by Sharon King-Chai. It's gorgeous, unique, and has lots of fun page flaps! 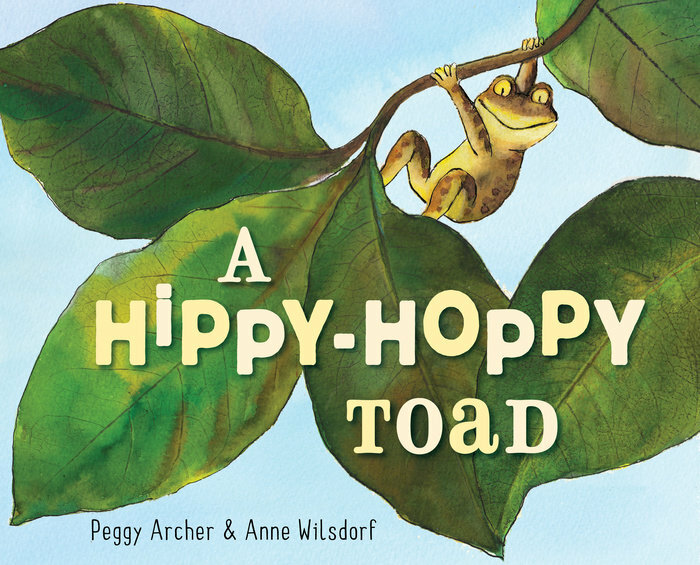 For the fan of a rhyming read-aloud, you can't go wrong with A Hippy-Hoppy Toad by Peggy Archer, illustrated by Anne Wilsdorf. 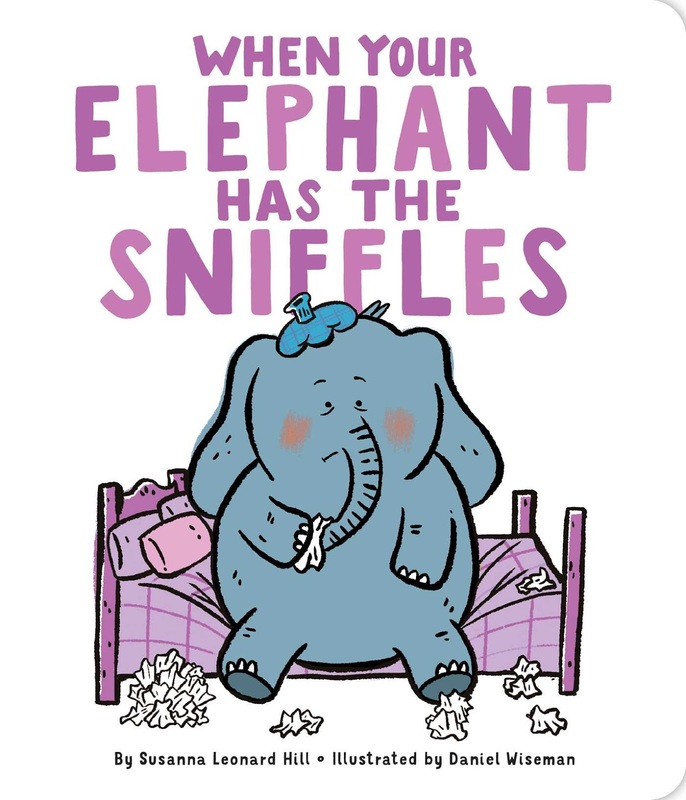 Another great rhyming read-aloud is Diva Delores and the Opera House Mouse by Laura Sassi, illustrated by Rebecca Gerlings. Or send someone on a wordless, imaginative adventure with The Fish and the Cat by Marianne Dubuc. 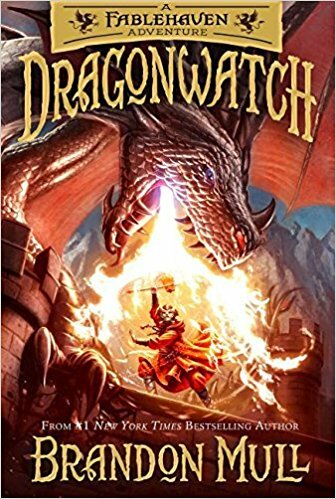 For the fantasy fan, Dragonwatch, the first in a new series by Brandon Mull (book two, Wrath of the Dragon King, was published in October). It's a follow-up series to Fablehaven, so be sure the recipient has read Fablehaven first (or get it for them instead). 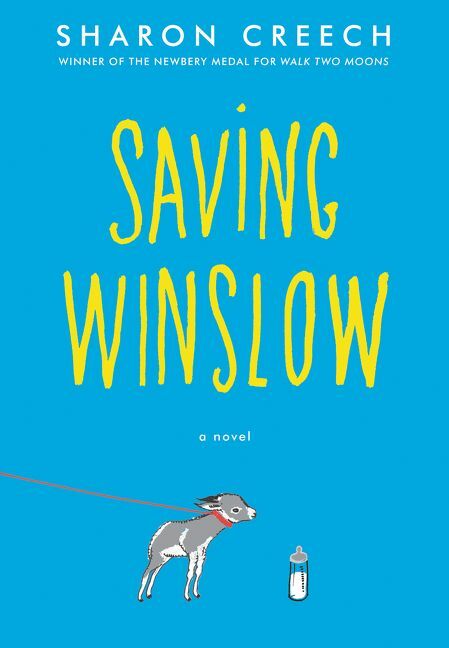 Saving Winslow by Sharon Creech is perfect for fans of heart-warming stories about friendship, family, and pets! Another good fit would be Moo, also by Sharon Creech. For the reluctant reader in your life, consider Garvey's Choice by Nikki Grimes, a short verse novel with themes of friendship and strained family relationships. 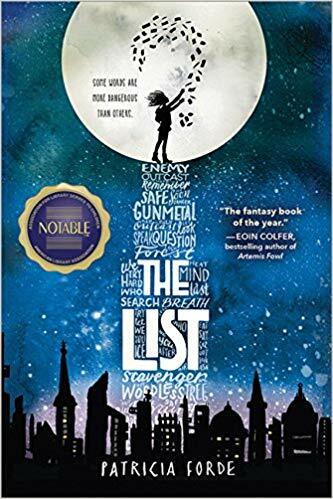 If you know a young reader who enjoys stories about dystopian societies set in a future post-apocalypse, consider The List by Patricia Forde, a fast-paced story reminiscent of The Giver and The City of Ember. Does someone on your list enjoy lyrical stories that tug on the heart strings? 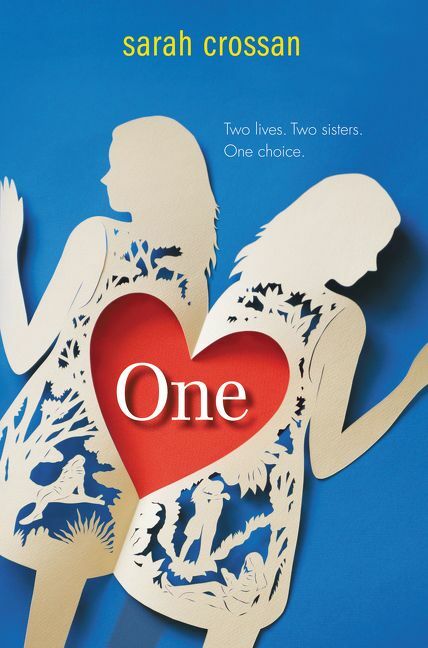 Consider One by Sarah Crossan, a verse novel about conjoined twins. Another good verse novel is Solo by Kwame Alexander with Mary Rand Hess, an engaging story with themes of music and family. 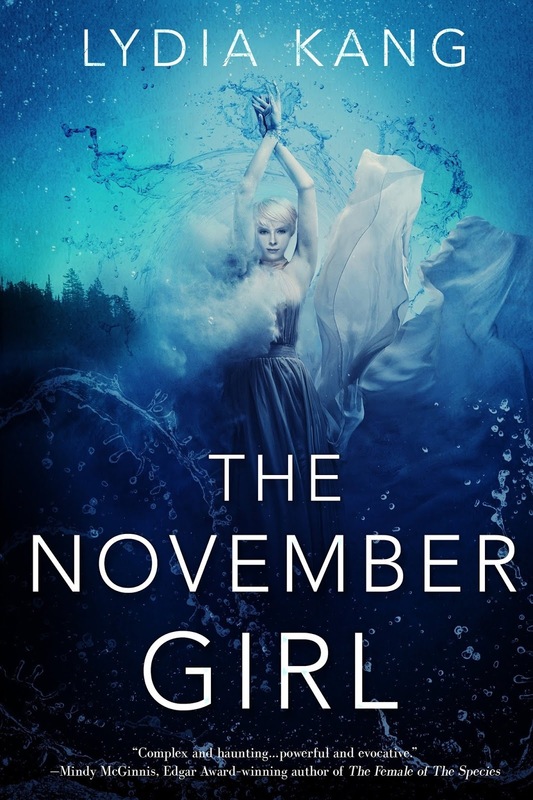 For the fan of magic, danger, and a bit of romance, The November Girl by Lydia Kang can't be beat! It's gorgeously written, mysterious, and will keep readers turning the pages. 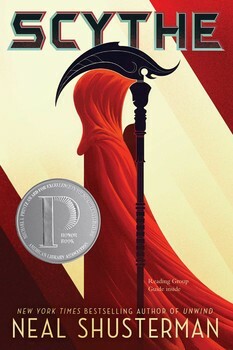 And, for the fan of dark speculative fiction full of death and mystery, I recommend Scythe and Thunderhead, the first two books in a new series by Neal Shusterman. 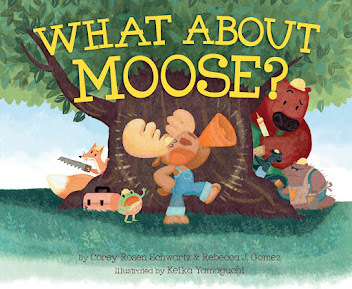 Ten Rhyming Picture Books to Read if You Like What About Moose?